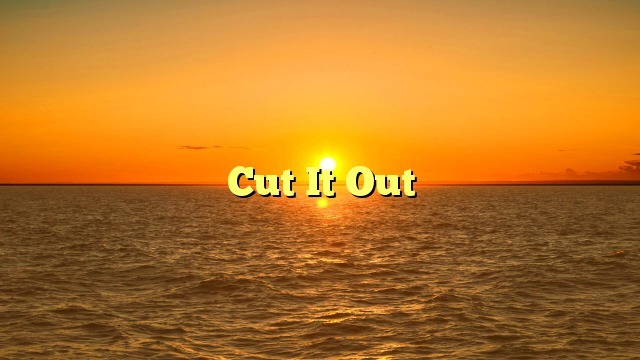 What does the expression “cut it out” mean? Example: You keep drumming your fingers on the table. Cut it out! It’s distracting me. Note: often used as a command, or in a reported command, as in the example.